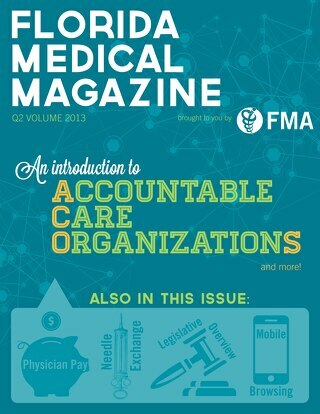 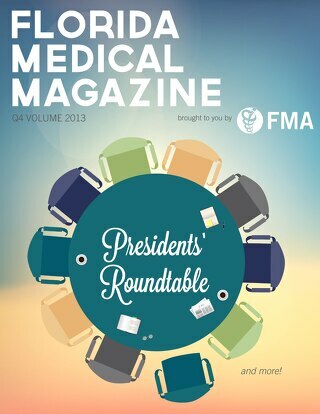 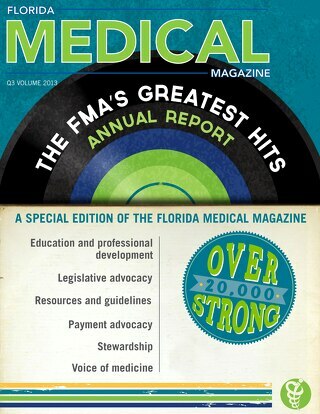 This year, the FMA celebrated 140 years of commitment to a single mission: Helping Physicians Practice Medicine. 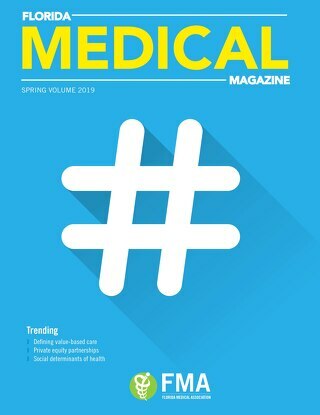 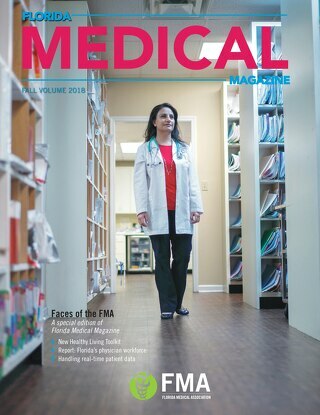 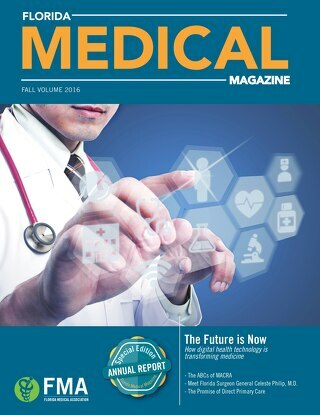 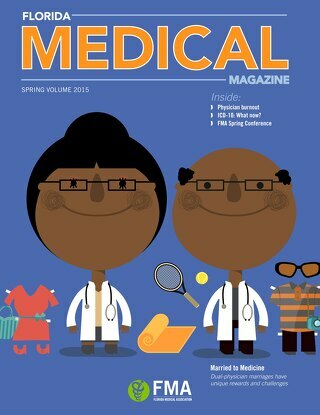 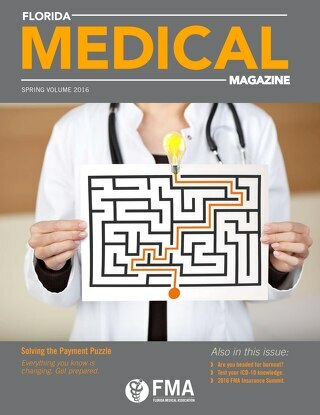 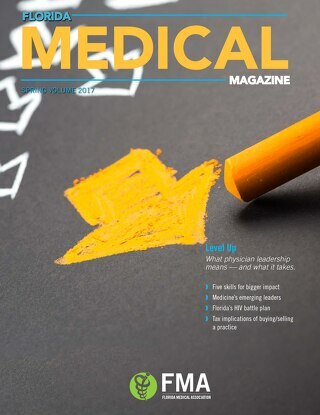 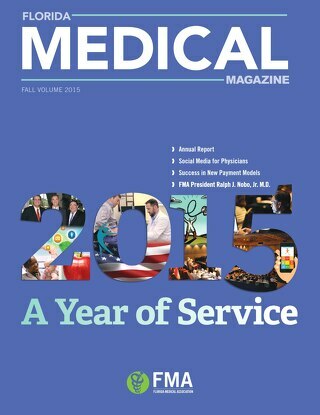 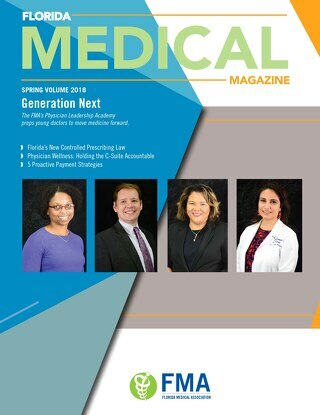 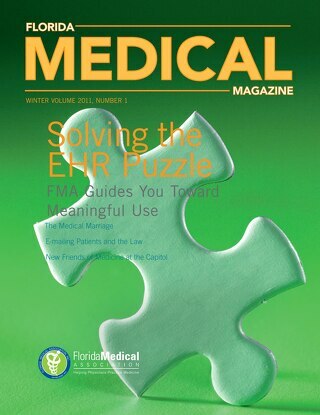 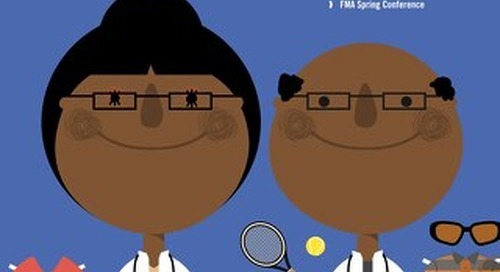 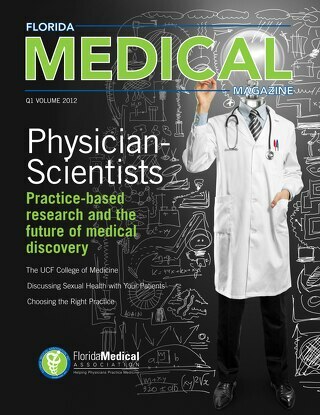 This special Annual Report edition of Florida Medical Magazine provides an overview of our ongoing commitment to easing your burdens and protecting your ability to provide patient care. 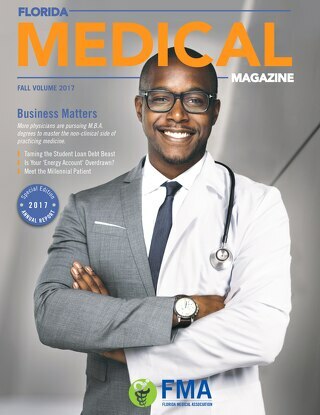 If you’re not familiar with everything we offer, we hope you’ll take full advantage of your benefits after reading this issue. 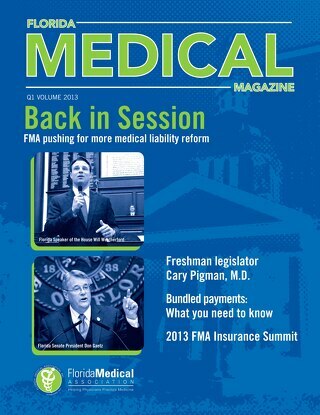 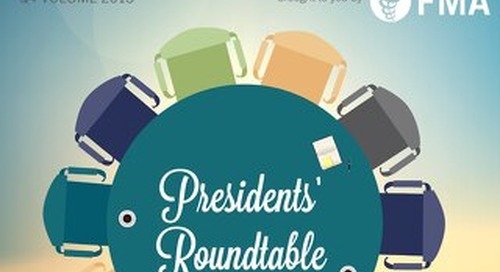 We also encourage you to share this report with your non-member colleagues so they can learn more about the return on investment FMA membership delivers.